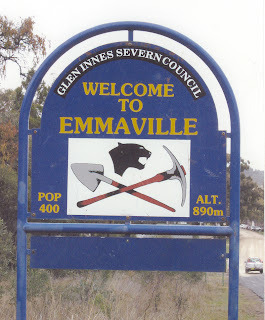 Emmaville area in Northern NSW has a long history of big cats starting in the early 1900`s. Thanks to Tony Healy for the photo.! !